Joy Beardmore was a figurative, landscape and still life professional artist for over 45 years She worked in oils, watercolours, gouache, charcoal. For sixteen years Beardmore and her late husband, the artist Ross Davis, lived an alternative lifestyle of six months each year in a small village in Mallorca, Spain, working and conducting ˜Paint in Spain’ workshops. This unique lifestyle allowed opportunities for exhibitions in Australia, Paris, Sweden and Spain, experiencing the differences between the European colour and light and that of Australia. 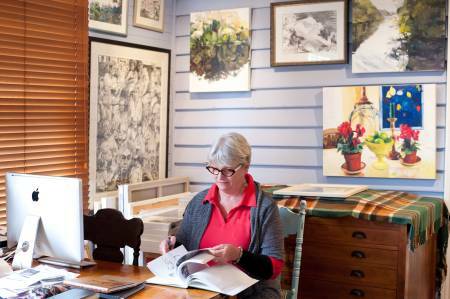 In October 2005, a selection of paintings by Beardmore and Davis paintings were shown in a combined exhibition at the Forest Gallery on the NSW south coast. The exhibition was opened by artist Margaret Woodward. Though overseas Commissions Beardmore is represented in Stockholm, Spain, San Francisco, England and Australia. 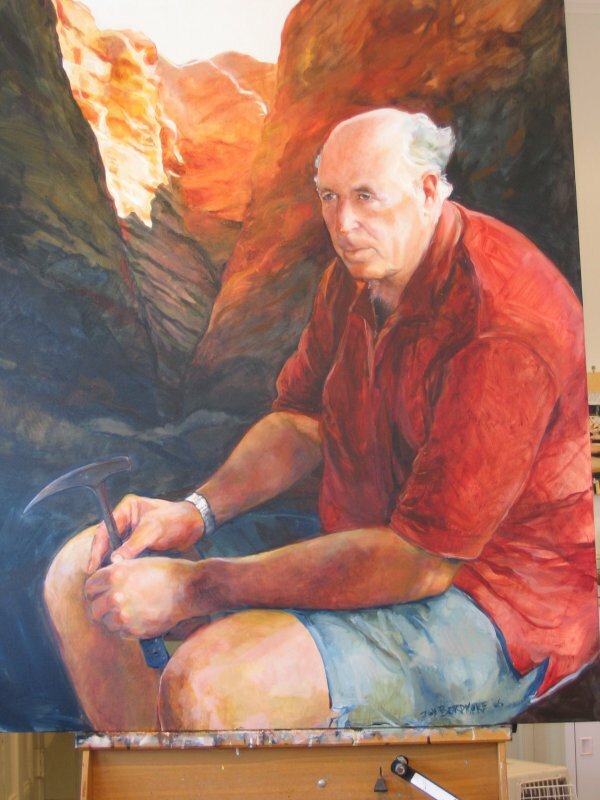 The Doug Moran National Portrait Prize. 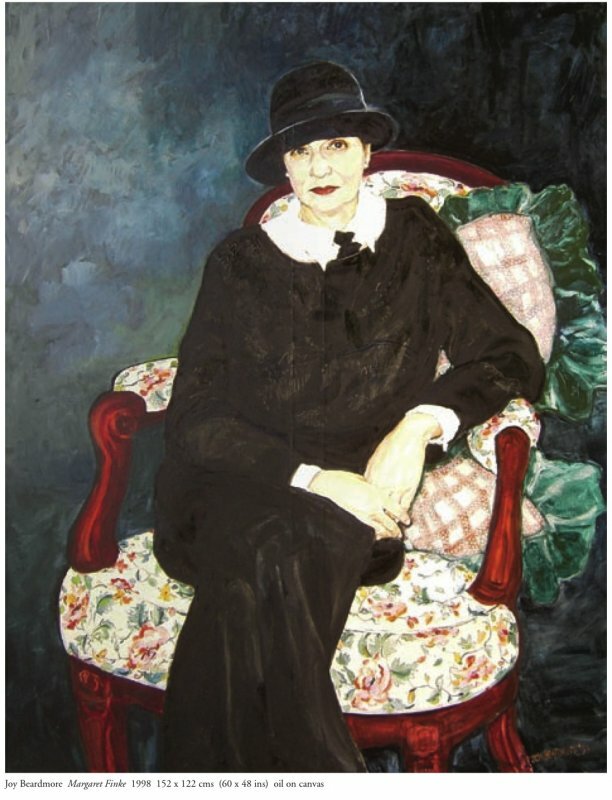 2005 Macquarie International Portrait Artists Australia Exhibition at the Embassy of Australia, Washington DC. Hi Joy, just connecting! we met at ALDI today, I commented on your beautiful pearl earrings. I hope we can meet some time. 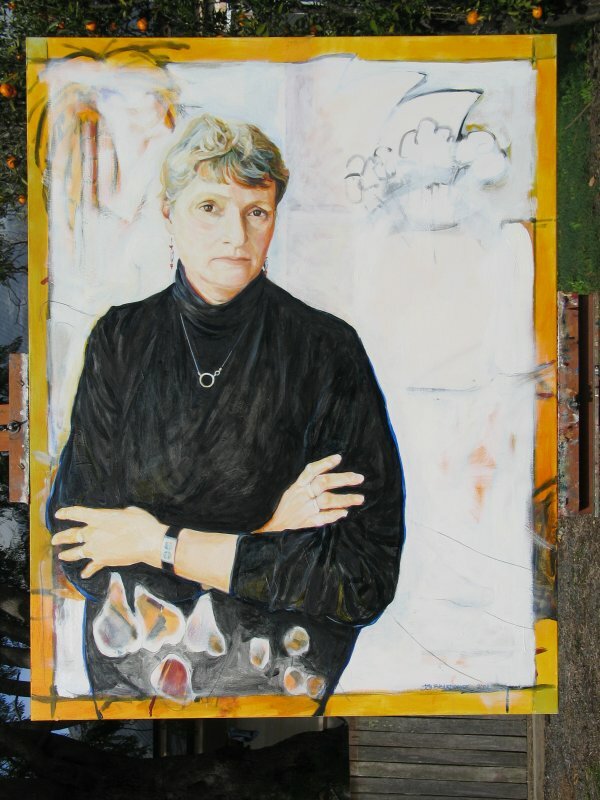 Hi Joy, love your portrait of Ruth Cracknell. I feel you certainly captured her greatness and elegance. She certainly was a ‘cracker’ of an actor (excuse the pun, haha). I believe she studied at the Independant Theatre in North Sydney, as did I, in the early 70’s and I also sat in some of Hayes Gordon’s classes at the Ensemble Theatre, at Kirribilly. Yes, indeed, 6 degrees of separation. I was great to meet you today. I hope we can connect again at some stage. It is with great sadness that I let you know that my beautiful, talented, loving Mother, Joy passed away on 28th November 2016 after complications from a serious accident. Many many tears are being shed over such an overwhelming loss as she had many years of being the wonderful artist , wife, mother, friend, sister and Grandmother to go. She will be missed forever.